US authorities have confirmed that the body of American epidemiologist Timothy Cunningham, who vanished in February, has been found. 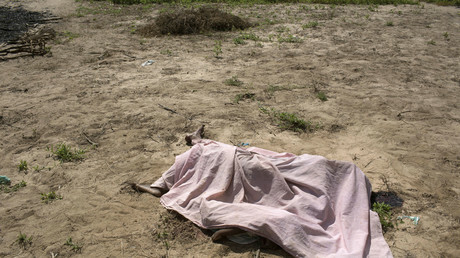 Police said there were no signs of “foul play” attached to his death. 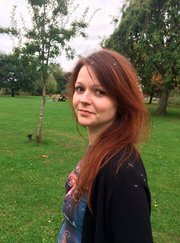 Yulia Skripal Is Awake and at the Center of a Russia-U.K. Confrontation Photo A picture of Yulia Skripal obtained from her Facebook account. A month after being poisoned by a rare nerve agent, she is awake and talking. Credit Yulia Skripal LONDON — Russian television broadcast a telephone recording on Thursday said to be of Yulia Skripal, who was poisoned with a military-grade nerve agent a month ago and is at the center of an escalating confrontation between Russia and Britain. In the recording, which the Rossiya 24 news announcer emphasized could not be verified, Ms. Skripal tells her cousin Viktoria that both she and her father, Sergei V. Skripal, are healthy, and that neither of them have suffered long-term health damage from the poisoning. The recording contradicted public statements by the British authorities, who have described Mr. Skripal’s condition as “critical but stable,” and said that only Ms. Skripal was conscious. 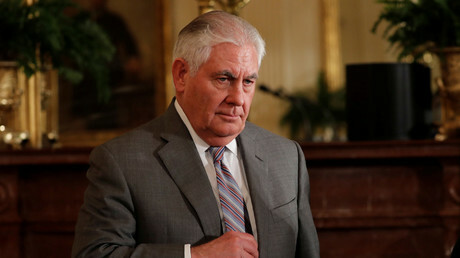 Within hours of the program’s broadcast, the British poli..
Consultants costing up to $300 an hour were engaged as Rex Tillerson tried to revamp the State Department. With Tillerson gone, the future of the redesign is uncertain, but taxpayers have already picked up the $12 million tab. For football writer, artist and avid Arsenal FC supporter Daria Isaeva, her portraits are the fruits from a labor of love; depicting her heroes of the famous Highbury pitch and recreating their magic with pencil and paper. 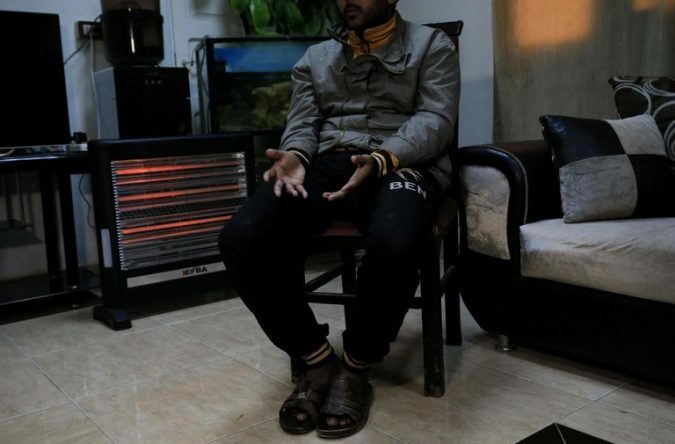 Pentagon Wades Deeper Into Detainee Operations in Syria Photo A Bahraini man suspected of aiding ISIS was detained by Kurdish forces in Syria in February. Several thousand detainees are being held in camps in northern Syria, American and Kurdish officials said. Credit Delil Souleiman/Agence France-Presse — Getty Images WASHINGTON — The United States military is spending about $1 million to help detain thousands of Islamic State fighters and their family members in makeshift camps run by Kurdish militias in northern Syria, pulling the Pentagon deeper into the war zone detention operations it has sought to avoid. The dilemma is unfolding even as President Trump has pledged to withdraw the 2,000 remaining United States troops in Syria, many of whom are vetting the most dangerous detainees, and suspend more than $200 million in State Department recovery funds for the country. Defense Department and Kurdish officials said several thousand detainees — including at least 400 fighters from mor.. Fears of a trade war between the US and China have cast a shadow over Wall Street and spurred the buying of gold as a safe haven. 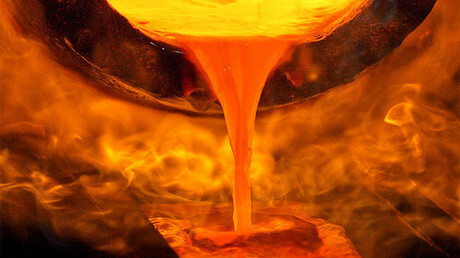 Investor Peter Schiff is convinced that gold is on the verge of a breakthrough. 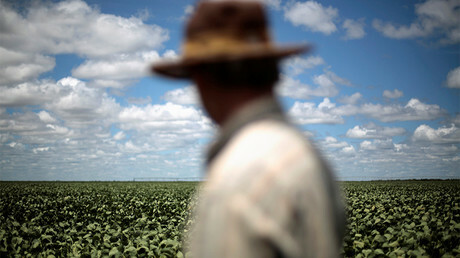 Soybean trade between China and the US, crucial for American agriculture, would become the first casualty in a trade war between the world’s biggest economies. 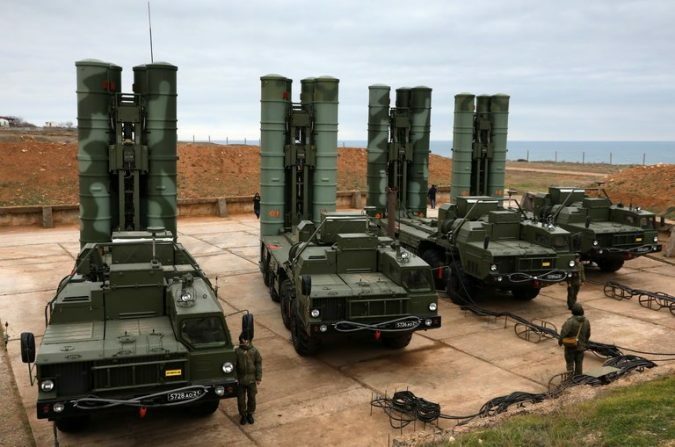 India Is Close to Buying a Russian Missile System, Despite U.S. Sanctions Photo India is on the verge of buying five Russian-made S-400 Triumf surface-to-air missile systems like these. Credit Sergei Malgavko/Tass, via Getty Images NEW DELHI — India’s defense minister is visiting Moscow this week to finalize the purchase of a Russian missile defense system, Indian officials say, in a weapons deal that would violate American sanctions against Russia. The potential $6 billion deal comes at a time when the Trump administration is both weighing more extensive sanctions against Russia and trying to forge a military alliance with India. Indian officials say the agreement could be finalized as soon as this week, with India purchasing five S-400 Triumf systems, an antiaircraft missile array that can also intercept missiles. If the purchase goes through, the Trump administration would have to choose between punishing India for violating the sanctions or granting an exemption to avoid souring th.. 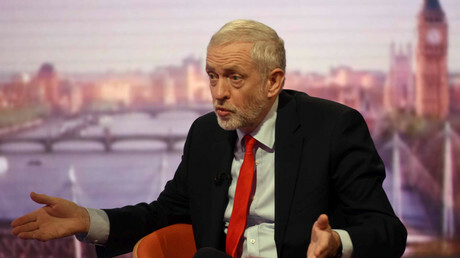 The BBC has outraged Jeremy Corbyn supporters once again with their bizarre coverage of the Labour leader. This time they used footage of him playing with a Russian doll. 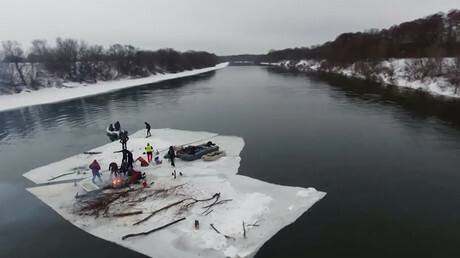 It’s true that everyone’s definition of a good time varies, but one group of Russian friends managed to have fun in the oddest of ways – by sawing off a huge chunk of ice and sailing it down the river while sitting in a bath tub.